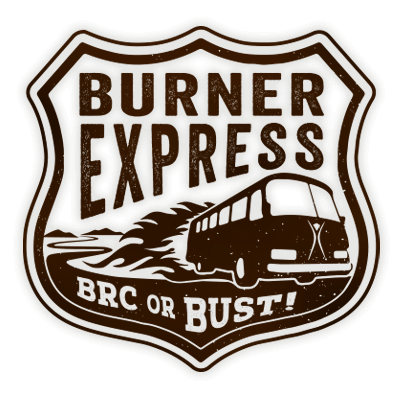 In order to reduce car traffic to the Burning Man event and encourage alternative transportation, the Burner Express program will offer both Bus and Air travel to Black Rock City. For the past five years, the Burner Express Bus program has operated buses from San Francisco and Reno, transporting thousands of participants into and out of Black Rock City. 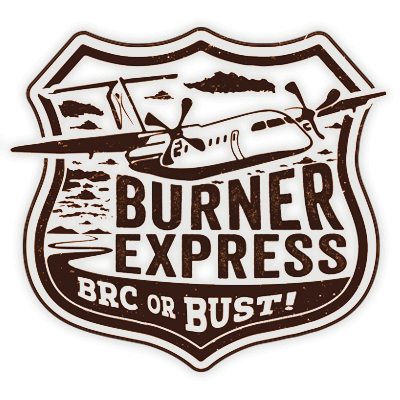 Again this year, Burner Express Air will provide transport to Black Rock City from Reno, the San Francisco Bay Area and Southern California. Skip the traffic and get ready to ride or fly your way into Black Rock City! Use the links below for tickets and more information.